Our 14 step Seed to Feed process ensures that our products meet or exceed industry standards in quality. We use only the finest ingredients. 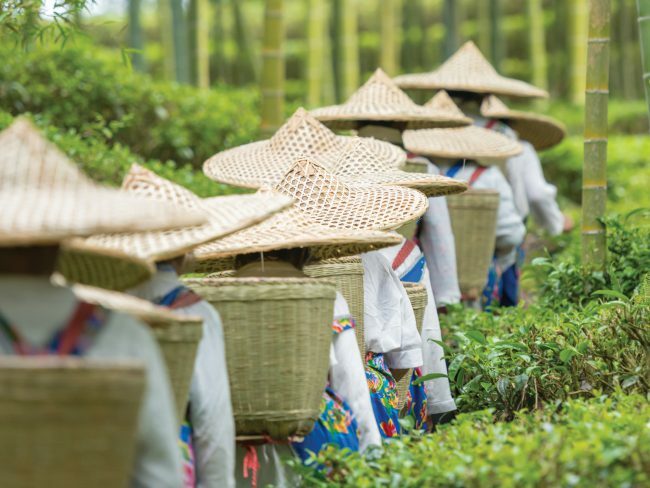 It starts in the fields where our ingredients come from their natural sources: soy from the United States, aloe from Mexico and tea from China. 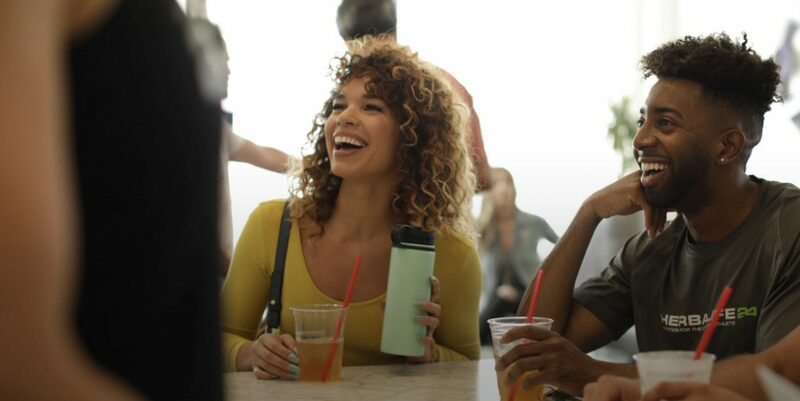 At our five Herbalife Nutrition Innovation and Manufacturing facilities around the world, we harness cutting-edge technology, scientific research, and consumer data to create our products. We follow a comprehensive quality assurance process to ensure that what is on the label is in the product. 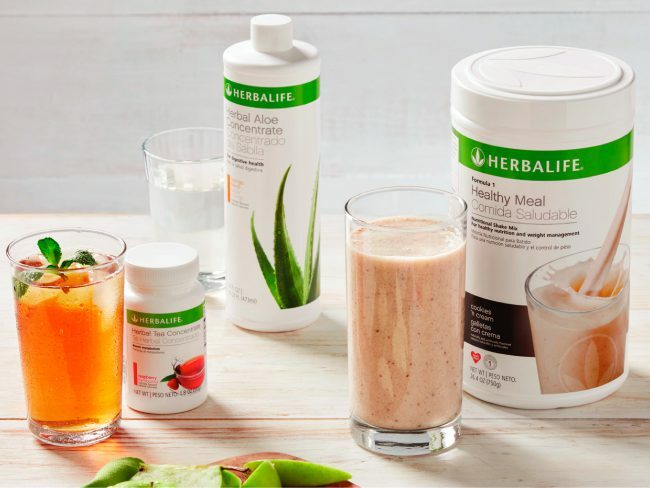 From the cultivation of source ingredients to the final products that help our customers live healthier lives, a commitment to quality is at the heart of everything we do. Our flagship facility in Winston-Salem, NC is over 800,000 square feet – enough room for 12 soccer games to be played simultaneously.